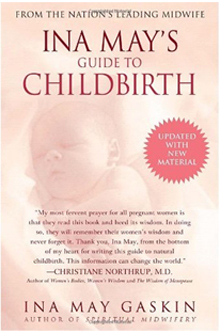 Based on the female-centered Midwifery Model of Care, Ina May’s Guide to Natural Childbirth gives expectant mothers comprehensive information on everything from the all-important mind-body connection to how to give birth without technological intervention. 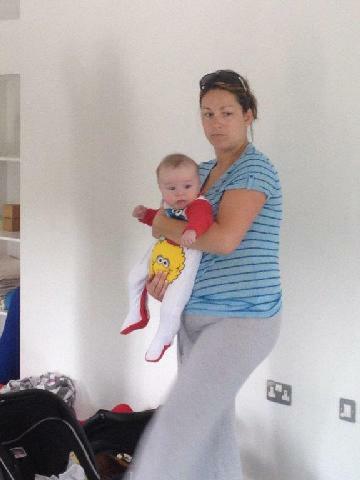 Having a baby is one of the most natural, dignified and potentially fulfilling experiences life can offer, and yet for many women in Ireland it has become a time of anxiety and fear. The Irish Better Birth Book shows that there is a better way! The book takes the fear out of childbirth and shows that it is possible to have a stress-free and enjoyable childbirth experience, one that will benefit both mothers and babies. Right from the initial positive pregnancy test this highly useful guide takes expectant parents through the maze of information and choices available as they plan for one of the biggest events of their lives — the birth of their baby. More importantly, by asking the tough questions other pregnancy guidebooks avoid, The Irish Better Birth Book helps mothers understand the critical decisions they need to make in order to actively participate in their own healthcare. In addition to giving comprehensive guidance and advice on how to have a stress-free and enjoyable childbirth experience, this revised and updated edition also provides a wealth of data on the policies and outcomes at maternity hospitals in Ireland, the rates of caesareans, episiotomies and other invasive procedures, the growth in home births, water births and other alternative childbirth options and a comprehensive directory of midwives, birth assistants and other childbirth practitioners in Ireland. 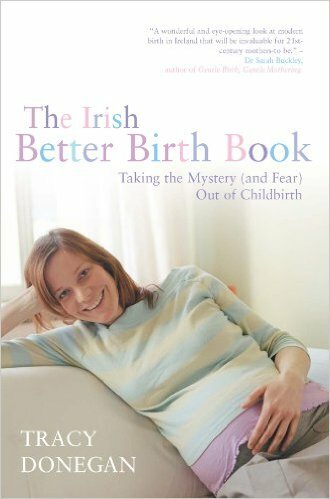 The Irish Better Birth Book was written to empower women in Ireland to take back control of their bodies and their births. It is not just about “what to expect when expecting”,; it is about how to ensure the best for mothers and their babies. Now their classic bestselling guide has been retooled, refocused, and updated for today’s mothers and lifestyles. Working mothers, stay-at-home moms, single moms, and mothers of multiples will all benefit from the book’s range of nursing advice, stories, and information—from preparing for breastfeeding during pregnancy to feeding cues, from nursing positions to expressing and storing breast milk. With all-new photos and illustrations, this ultimate support bible offers. For over 40 years Michel Odent has been the world’s leading ‘birth guru’. He has pioneered a new philosophy of childbirth, making it a natural experience for women and providing settings that allow a woman to give birth her own way. Women become their own birthing experts, if they follow their instincts they can birth naturally, with the minimal intervention of medical science. 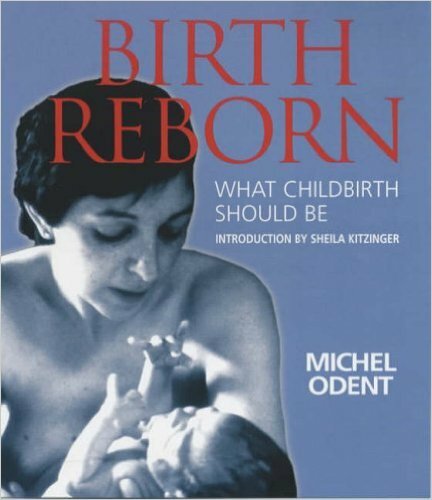 Many of the birthing practices that Michel Odent has advocated are now common useage, including the creation of more homely birthing rooms, birthing pools and water births, labour without drugs and ensuring that the mother plays the key role in the experience of birth. Michel Odent has returned birth to how it should be. ‘Birth Reborn’ gives expectant mothers the confidence and information they need in order to trust themselves to give birth without the drugs and medical procedures that are being increasingly recognised as harmful to the mother and to the baby’s future development. 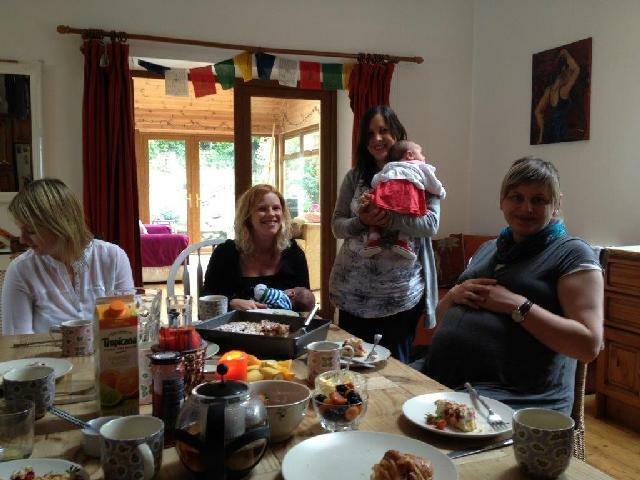 GentleBirth – The Secret to a Positive Birth! You’ll never think about labor the same way again! A positive birth isn’t necessarily a pain free birth or a natural birth but an experience that puts Moms (and Dads) in the drivers seat on the most incredible day of your life. Hypnobirthing techniques are just some of the many tools used in the GentleBirth program as you prepare for your calm confident GentleBirth. Pregnancy is such an exciting time but can also be a stressful one. GentleBirth hypnobirthing is helping couples all over the world remain calmer, more confident and more in control as you prepare for the arrival of your new baby. GentleBirth is not ‘new age’. The GentleBirth program is based on leading edge science and years of research in sports psychology including techniques employed by professional athletes and new positive psychology teachings. Simply by changing our thoughts we change the perception of sensations felt during labor. 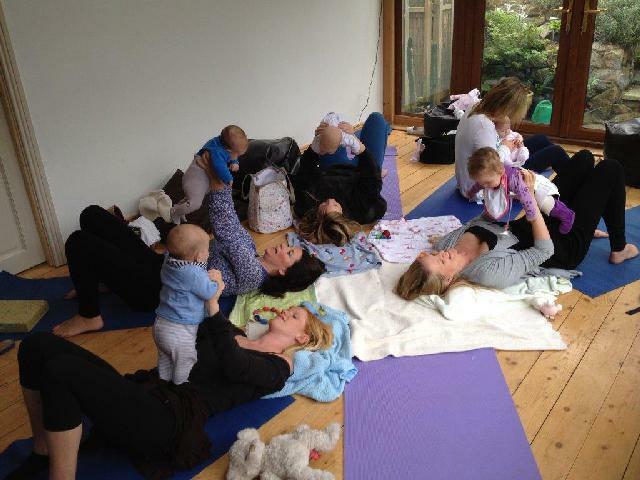 Not only do the tools in the GentleBirth hypnobirthing program change your attitude to pregnancy and birth you are forming new connections in the brain from fear to confidance each time you use our CDs. Award winning photographer, Caroline D’Arcy is passionate about Portrait Photography and focuses on capturing natural expressions by interacting with her subjects and helping to put them at their ease. 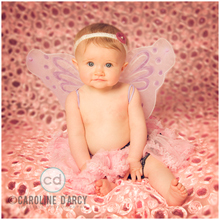 Caroline specialises in newborn photography creating timeless works of art for new parents. Pregnancy portraiture is another area where Caroline excels, producing beautiful, intimate images. A doula is a professionally trained birth support person who gives physical and emotional support to a woman during birth. The word “doula,” from ancient Greek, refers to “a woman who serves.” Women around the world, since time immemorial, have had other women present at their births, helping them through this profound experience. A doula does not take the place of a midwife or doctor, or even the birth partner, she provides an additional different kind of support for the birthing woman. Sometimes that support may be just what she needs to get her through that next contraction or a difficult transition. Research has shown that continuous support during labour from a female companion who is trained in birth support can reduce the need for pharmaceutical drugs and other medical interventions during birth. It also reduces the risk of needing emergency caesarean surgery. While some partners wonder if their role will be limited by the presence of a doula, the opposite is often the case. A doula is in a unique position to primarily assist the mother, while also providing “back-up” for the birth partner or expectant father as well. The presence of a doula lifts the sole responsibility of the labour off the shoulders of the father, allowing him to enjoy the whole birth process. 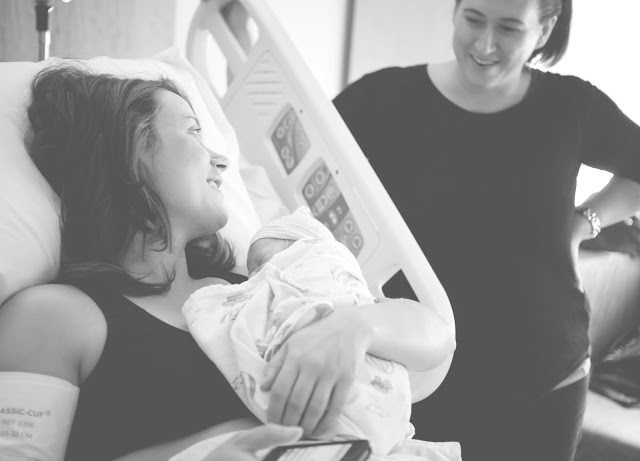 Ultimately, whether planning a birth at a hospital or at home, the presence of a doula can be a tremendous asset to a birthing woman and potentially lead to a more satisfying and enriching experience for her, her baby, and those around her. 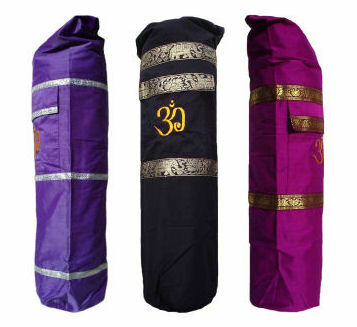 Carry your Yoga mat stylishly and comfortably with a beautiful hand made silk Yoga Bag. Yogabag.ie offers a large choice of luxurious yet robust silk Yoga Mat Bags in a variety of vibrant colours. We also offer crafted Indian Jewelery Boxes & Bangle boxes. Do you need to find a yoga class near you? 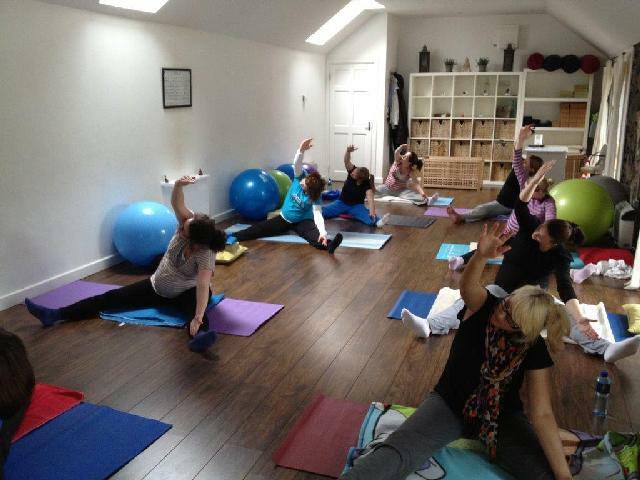 Search Ireland’s largest database of yoga & pilates instructors, broken down by area & postcode for your convenience.